You can often smell the alluring aroma of our wood fired and smoked food from blocks away. 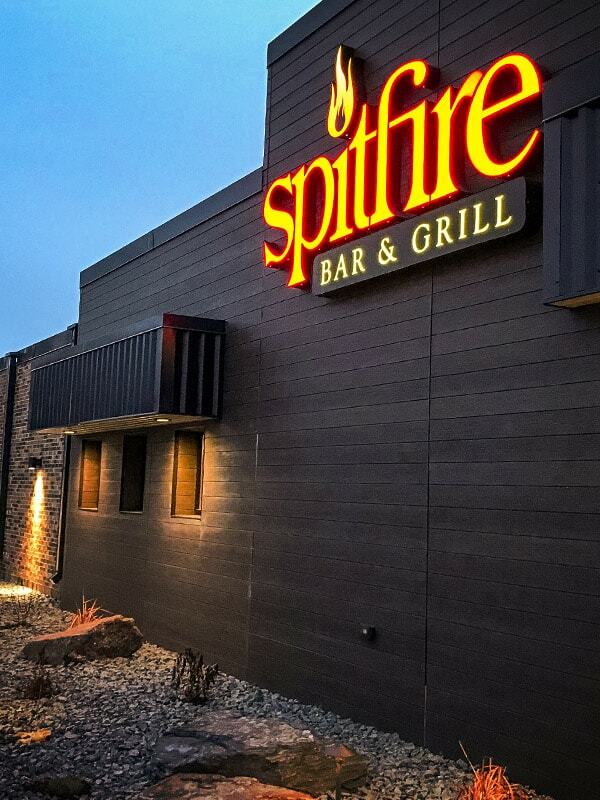 Spitfire offers its award winning food daily for lunch and dinner. We serve "Food With Attitude." What Makes Wood Fired So Delicious and Different? Our woodfire rotisserie is what you smell when you’re blocks away. 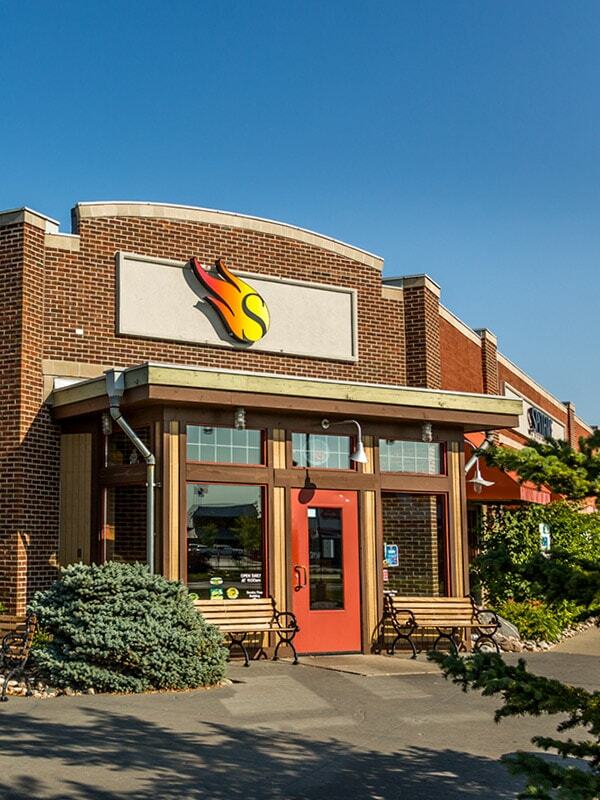 It’s what gives Spitfire its signature flavor and atmosphere. The process starts with locally sourced red oak. This type of wood is known for its slightly sweet and smoky undertones. As the meat is rotated over the wood flame, it actually self-bastes - resulting in the smoky, rich flavors being distributed evenly through the meat. 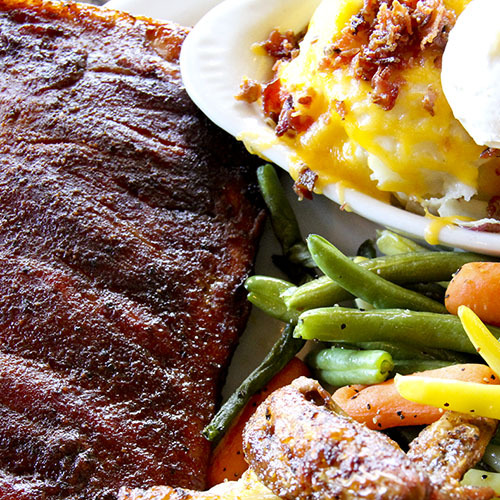 When your food is served, it is hot, juicy, and full of smoky flavor.